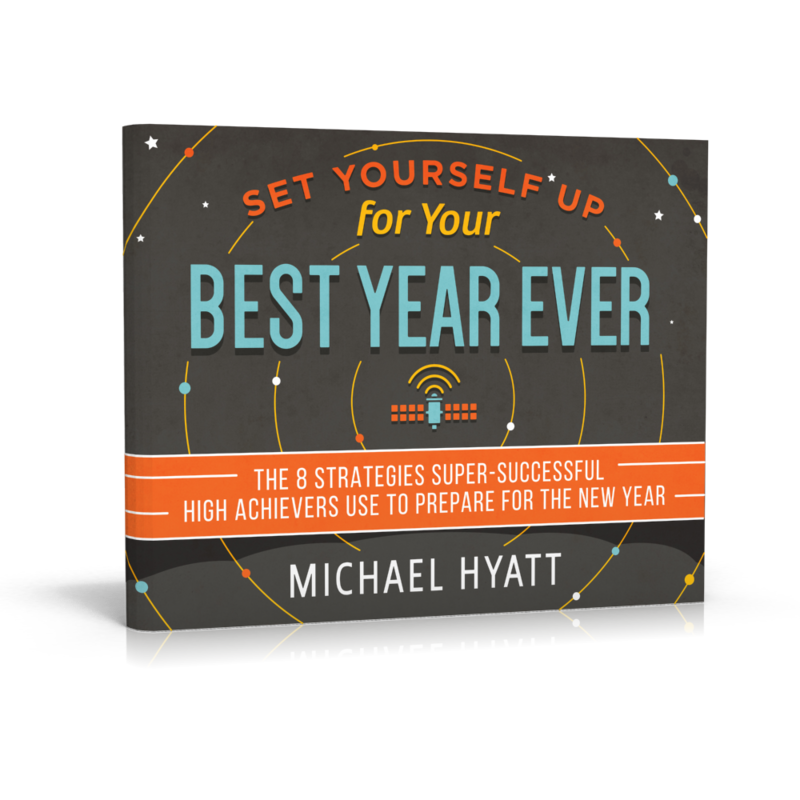 I recently asked almost thirty different high achievers to tell me what they do to set themselves up for success in the New Year. People like Tony Robbins, Dave Ramsey, Jeff Walker, John Maxwell, and Chris Brogan all let me peek into their year-end process. After studying their responses, I identified eight commonalities. You can look at these like best practices for getting a jump on the New Year. 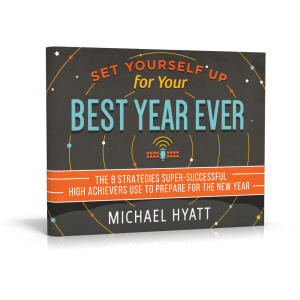 By far, the most consistent practice high achievers share to set themselves up for a great year is to reflect on the current one. It came up again and again in their answers. Doing business with this year is crucial for success in the next. Tony Robbins keeps a journal of “accomplishments and magic moments” that he revisits. He told me he captures standout moments throughout the year and draws principles from these to set his goals for the New Year. John Maxwell blocks the last week of the year for reflection. He focuses on the events of last twelve months. Why? “Evaluated reflection turns experience into insight,” he said. And that insight paves the path for what’s next. If a week seems like a long time for this exercise, Skip Pritchard and Daniel Harkavy both do it in just a day. But it’s a critical twenty-four hours for the next year. “This time sets me up best to make the critical decisions I need to make to live the most purposeful life I can in the year ahead,” said Daniel. This review process was a little different for each, but most seemed to focus on what went right, what went wrong, and what could be learned for the upcoming year. In those responses were thoughts about the importance of staying positive and expressing gratitude—which leads directly to the other best practices.